We recommend the best cardboard coffins and biodegradable caskets on sale for a dignified, simple and green cremation or burial. Many coffins or caskets are harmful to the environment and do not break down easily. 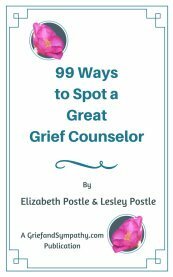 Often they are made of toxic materials, and may take many years to decompose. 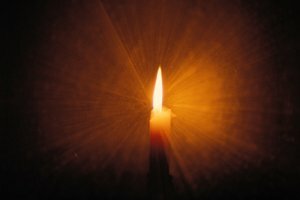 Funeral homes and crematoriums are obliged to allow you to use any type of coffin or casket you choose, though some areas may have particular requirements. From the FTC Funeral Rules. You can read the full rules for the USA here. 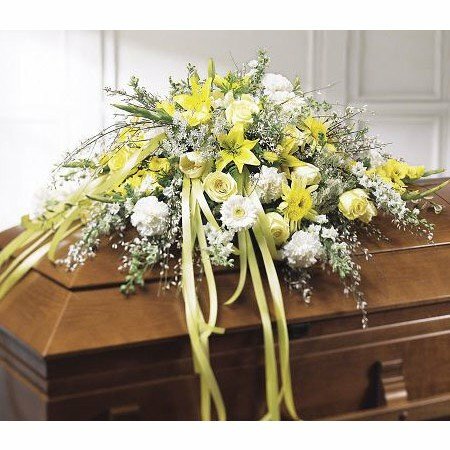 At the present moment we have been unable to find suppliers of coffins made of cardboard in the USA, though we have a beautiful range for the UK below. 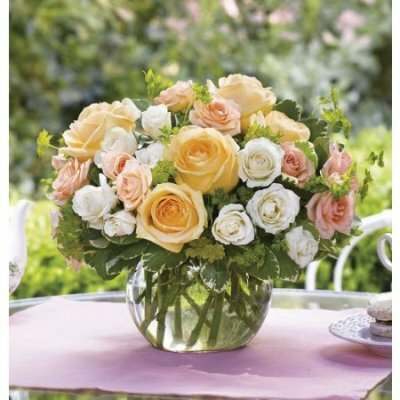 So we have recommended some caskets in other materials below which are also green, environmentally friendly, affordable and biodegradable. This is one of the greenest burial caskets on the market and is also suitable for cremation. Made of natural willow it is sturdy and beautiful. It is 100% combustible and 100% biodegradable. 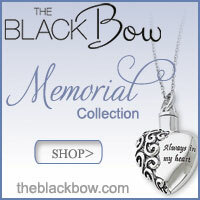 For more information and to order throughout the USA click here. 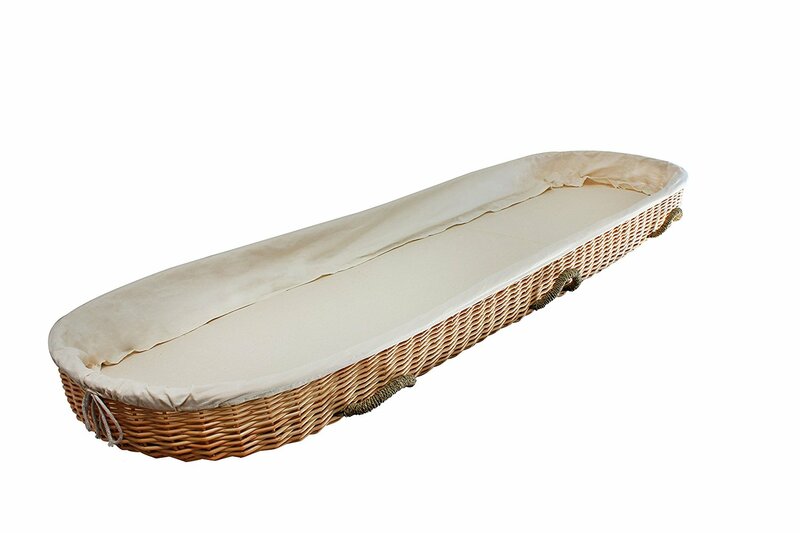 This pretty lattice coffin in Bamboo will honour your loved one and the environment too. A perfect resting place for those who love the earth. 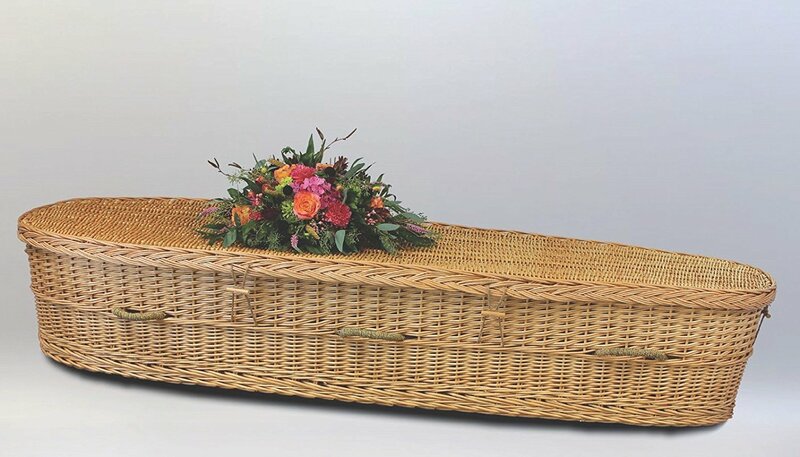 This natural willow carrier is ideal for an affordable green burial. 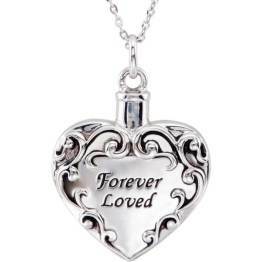 It can be buried, cremated or used just as a carrier for a shroud burial. Totally organic with an unbleached cotton lining. Simplicity itself. Many of us say all we want is a simple pine box. 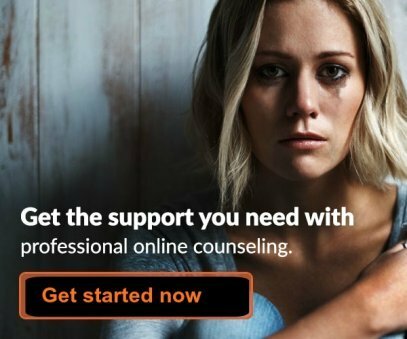 Well, this is it. Natural, green and affordable. Why waste money and ruin the environment at the same time? 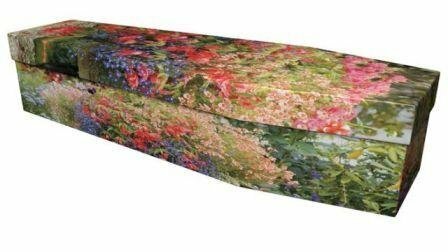 The Coffin Company in the UK have produced a range of Picture Cardboard Coffins with beautiful designs. This is the garden one. 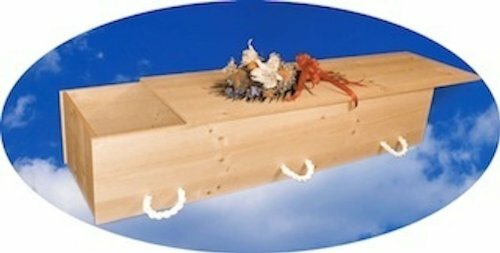 You can also buy this cardboard coffin in plain finish so you can decorate it yourself if desired. 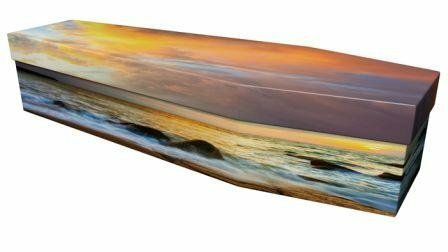 The seaside sunrise design of cardboard coffin from The Coffin Company UK. A beautiful resting place for lovers of the ocean.